Due to the gradual strain of global energy and the increasingly serious environmental pollution, the clean and renewable solar energy is getting more and more attention. Promoting solar power is a meaningful work. 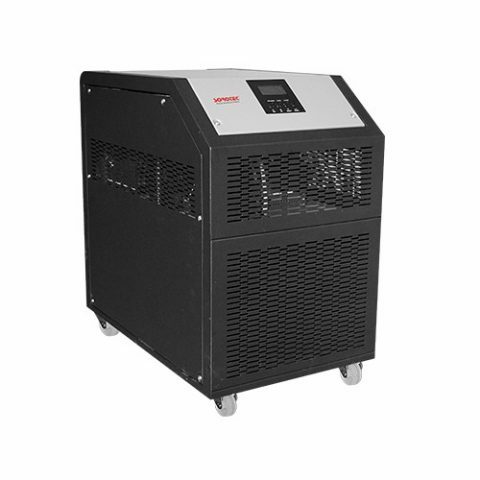 The main function of the commercial solar inverter is to change the power of the variable DC voltage input into a non interfering AC sine wave output, both for the use of equipment, but also can be fed back to the grid. In addition to convert AC / DC, outdoor inverter can execution other functions, such as the circuit is disconnected, avoid the circuit damage due to inrush current, and tracking maximum power point MPPT, with as much as possible to improve the power generation efficiency. Home solar power supply system can generally tansmit electric energy from the solar cell to battery through the charging controller. 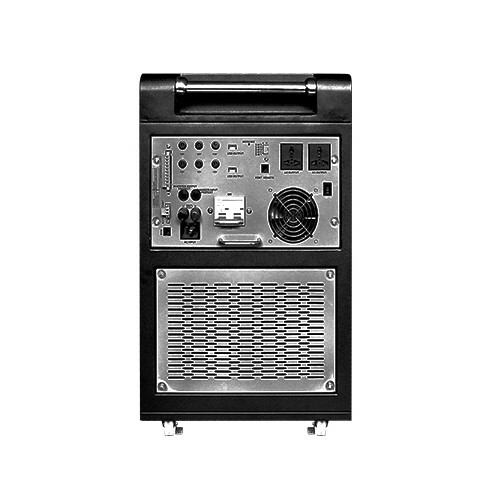 (rated voltage usually 12V), and then into the 220V / 50Hz sine output voltage through the outdoor solar inverter. 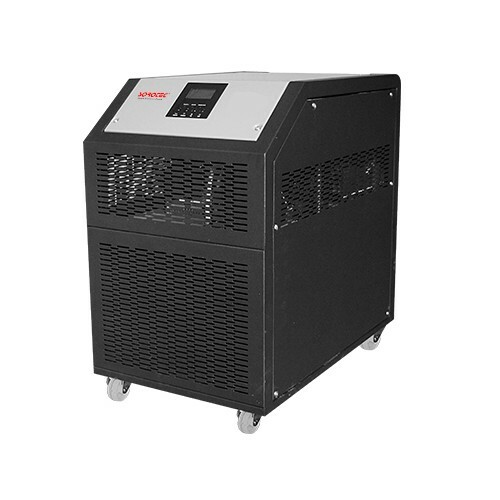 The requirement of inverter is reliable, high efficiency and low harmonic content of output voltage. Grid connected power generation has become the development trend of solar power generation. At present, the photovoltaic market (including photovoltaic modules and outdoor inverter) is growing at an annual rate of about 30%. The role of outdoor solar inverter is with the solar irradiance variations of the DC voltage into AC output grid compatible; and for the majority of electronic engineers, outdoor solar inverter is the technical field which worth paying close attention to.